Have you always wanted to travel? We all do. We all want to be lost in wanderlust. So here, I have several unpopular places on the list that I want to wander in the future, and I thought you'll find them interesting. 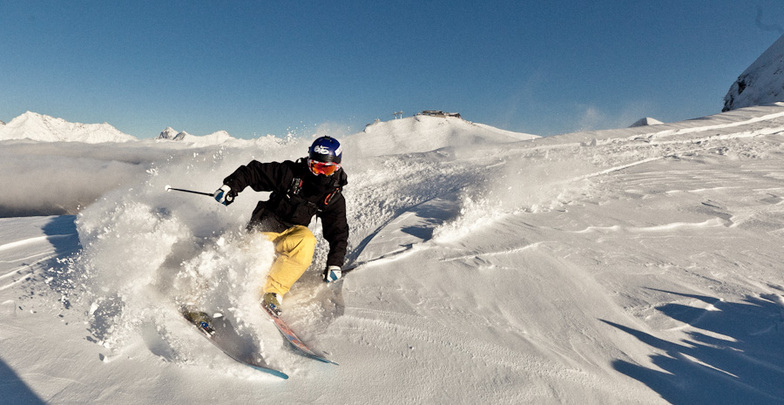 The place is best known for it's skiing activities that some travelers love to experience. I found out this place through an Instagram famous blogger from Russia and she went to Rosa Khutor Alpine Resort which made me fell in love with the place. I love winter so much back when I was still in Saudi Arabia. And I mean, if you live in the Philippines for years, you would want to live in the winter side instead of sweating in this tropical country. I love scrolling through wintery places and hope that I can go there sooner. There are lots of amazing resort in the city. Since it's summer, they offer lots of fun and leisure activities for you to enjoy your vacation. Just go to, RosaSki. If you're a Filipino and you watched On The Wings of Love, then maybe you'll be familiar with the place. Speaking of winter, this place is so beautiful when it's winter, you can go skating in different private and isolated skating area. Plus, it's not only beautiful in winter but in summer as well, as you can see from the photo above. I would love to book a cabin and just unwind for few weeks there. But I would love some company, game? 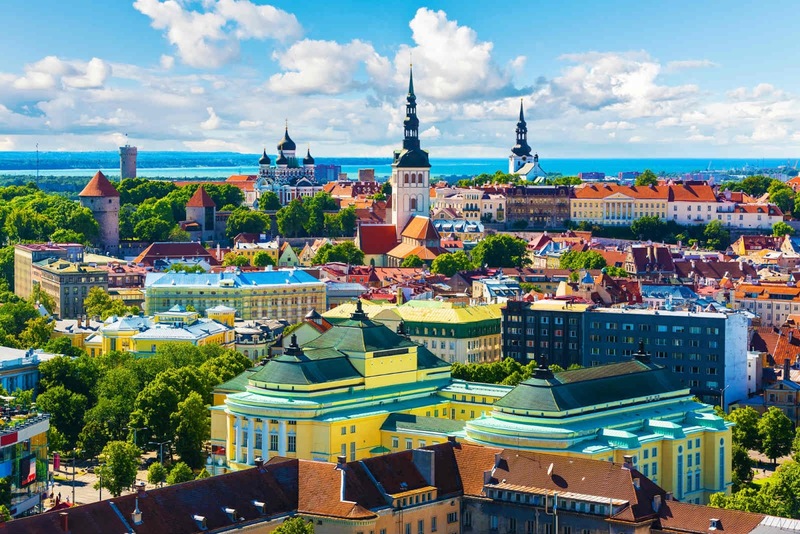 Estonia isn't so popular as it should be. 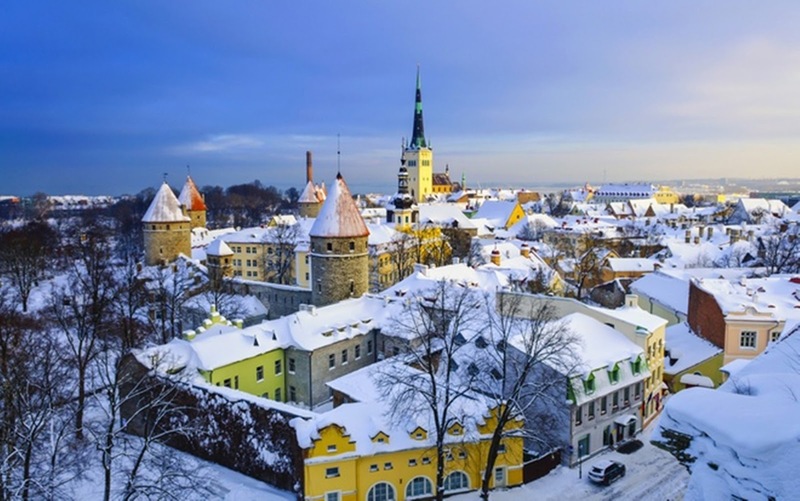 The town of Estonia is so much like the Iceland's, pastel-ish buildings, if you know what I mean, and it looks so royal. 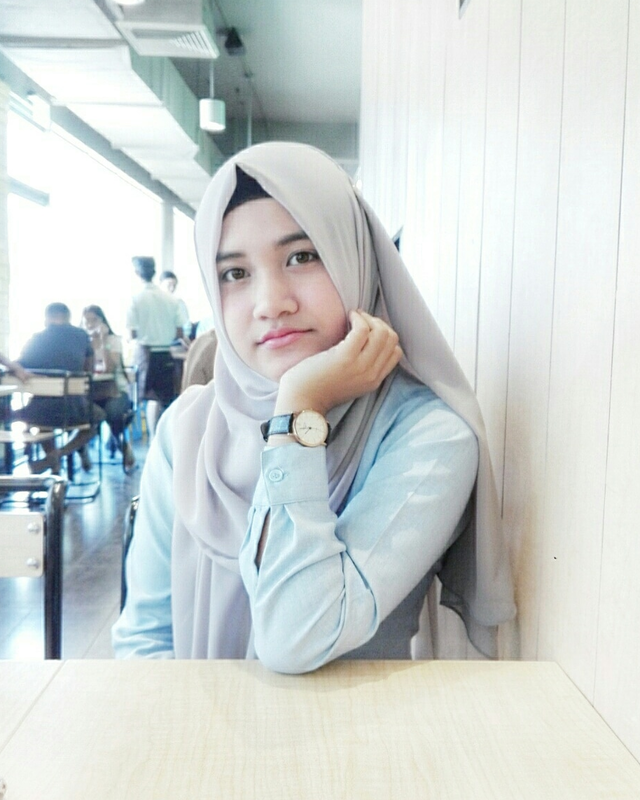 When I found out the place from a hijabi on Instagram, I was totally shock and ashamed that I had no idea that this place exist. And I came to realize that the world is so big that there are so many beautiful places that we're not aware of, we only know Europe and America, that's it. But since we're born to travel and wander, we will always have this journey of discovering new places. And I would love to discover things in Estonia. I'm sure lots of the Filipinos know this beach side in Palawan. But you guys who aren't from the Philippines, I know you're not familiar with this. Philippines has 7,107 islands and there's no way we could memorize and acknowledge every island. El Nido is obviously part of it. 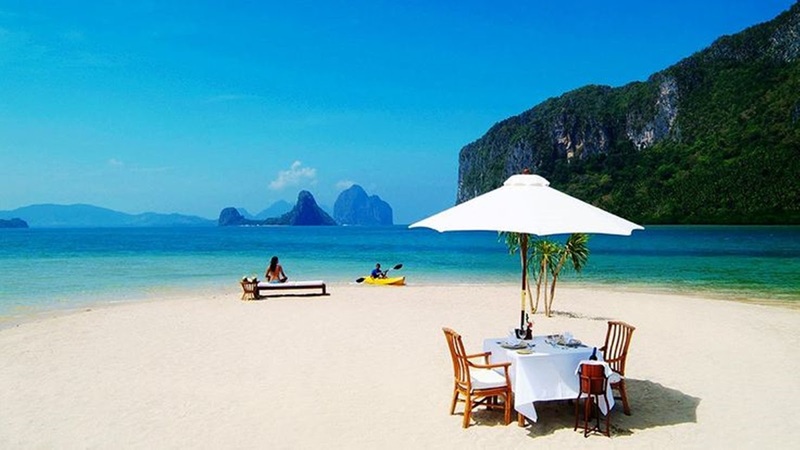 I found this place from a local celebrity, Bianca Gonzales, which took her honeymoon with his husband in El Nido. Bianca posted lots of videos and photos that made me fall in love with the island, because it's so quiet and peaceful. Plus, there are caves that you can explore at. Credits to Ingrid Nilsen who explored Big Sky, Montana with Shay Mitchell recently. I enjoyed the video so much and I told myself "Fads, you need to go there in the future". 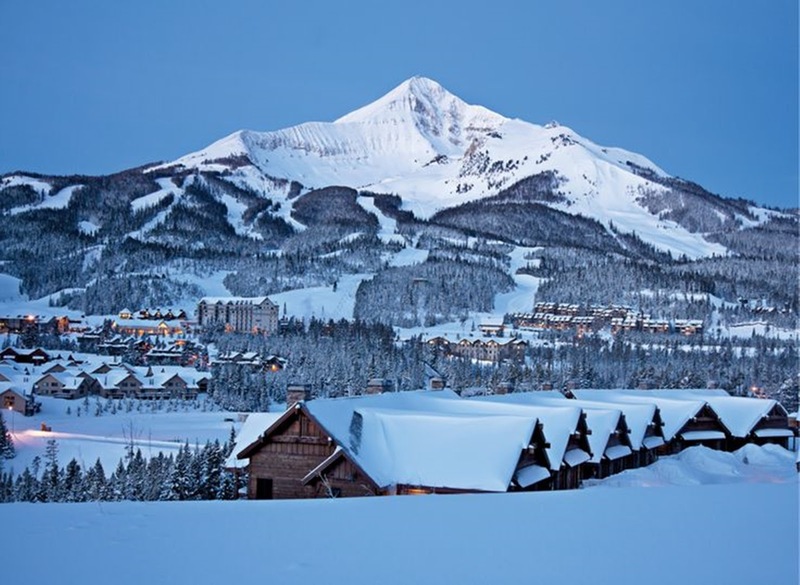 Big Sky is best known as the biggest skiing area. There are so many activities for you to enjoy there, cabins to relax and feel warm, and lovely dinings. If you want to know more about it or want to go there. Well, adventure awaits for you. 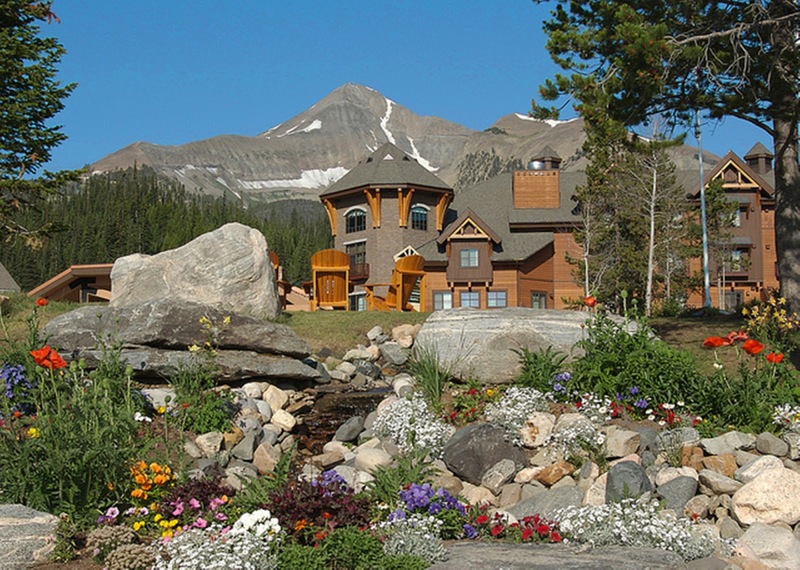 BookBigSky & BigSkyResort. Also, you may watch Ingrid Nilsen's video. All photos are from Google. 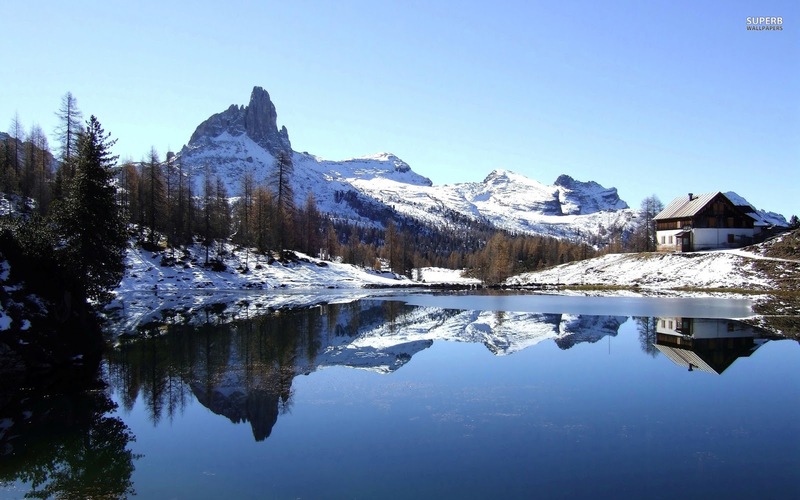 Which of these places you most likely want to wander? 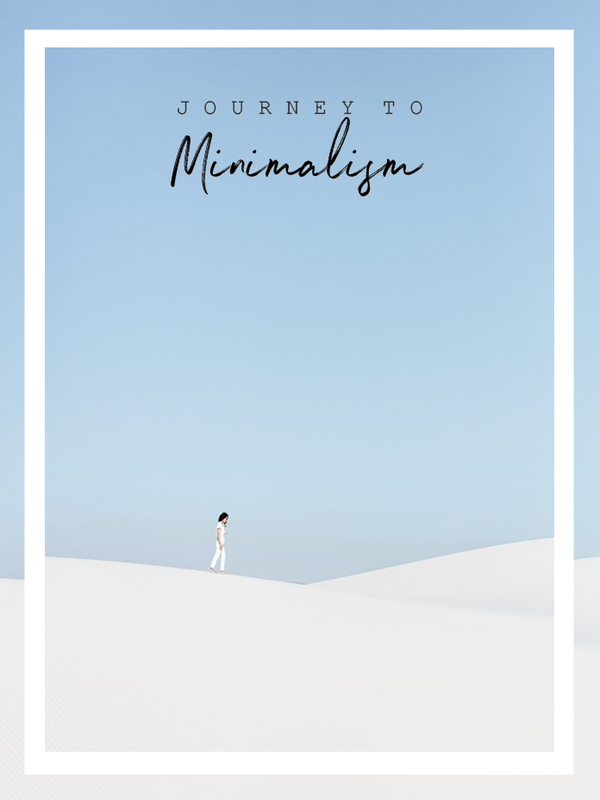 These are such great places to visit and the images are so cool! Yeah, I would love to go to these places. I'm heading to Lake Tahoe in a couple of weeks! I hop to visit them all one day! That's so amazing, if only I could go with you guys. Wonderful images! I hope I can travel to some of these places one day. I know right! Thanks for dropping by, Adriana. Oh it wasn't so popular in our place. 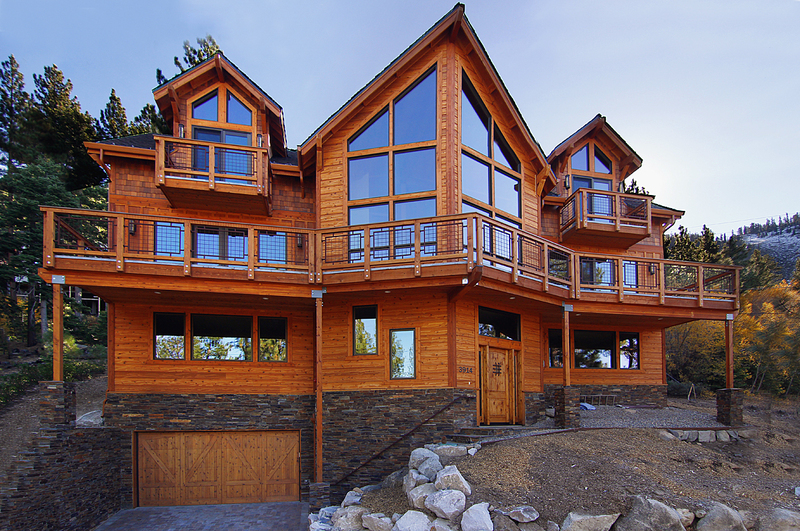 I'd love to go to Lake Tahoe in both winter and summer! Slices of heaven. 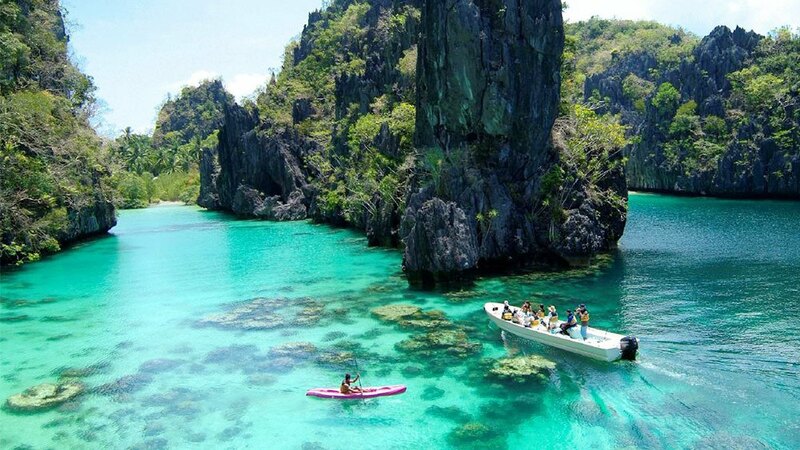 El Nido looks amazing. Haha, definitely agree with you. I love the idea of this post, what a unique and interesting perspective. I've always wanted to go to Iran actually, Tehran specifically. I would love to see Golestan Palace. Thank you, Chanel. Omg me too! Yeaah! 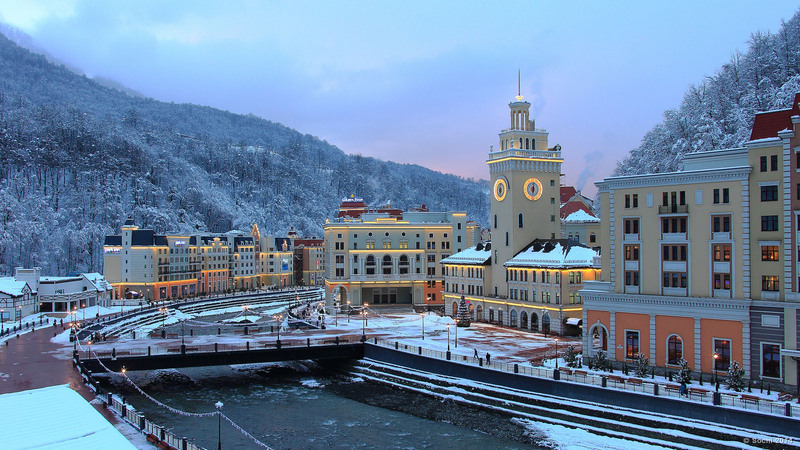 Rosa Khutor is on my first list at the moment. Yeaaah, I know. I most likely want to visit Rosa Khutor. How about you? 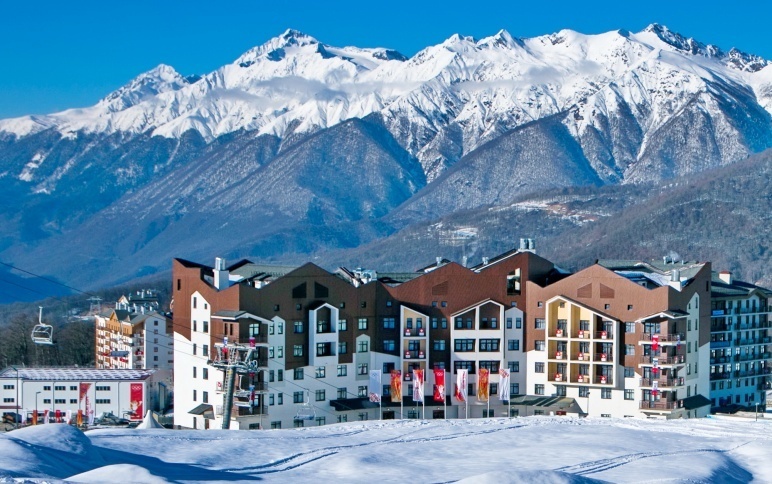 It's Rosa Khutor Alpine Resort. Looks unreal right! I know right! Would love to go there. Thank you. Go ahead, you'll never regret it. I know right! El Nido is like mini Maldives. You should deffo go on a vacay now. Hi there! It has always been my dream to stay at a fancy cottage near a skying scene, the places you picked out are stunning ! love the post idea btw! the places are so beautiful!! take me there, please! I knoooow. Let's go there together instead! Thank you. 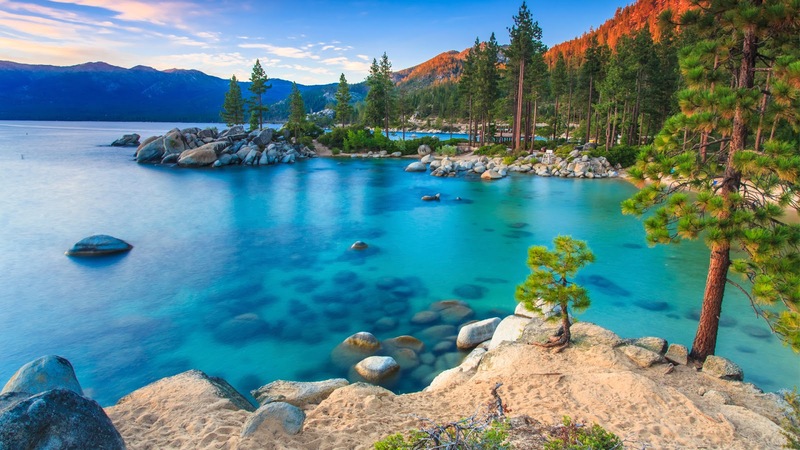 This is such a fab post lovely, I actually need to visit Lake Tahoe, what an absolutely stunning place!